WTIA lists information as provided by the entity submitting the building or site for marketing purposes. This information is subject to change. 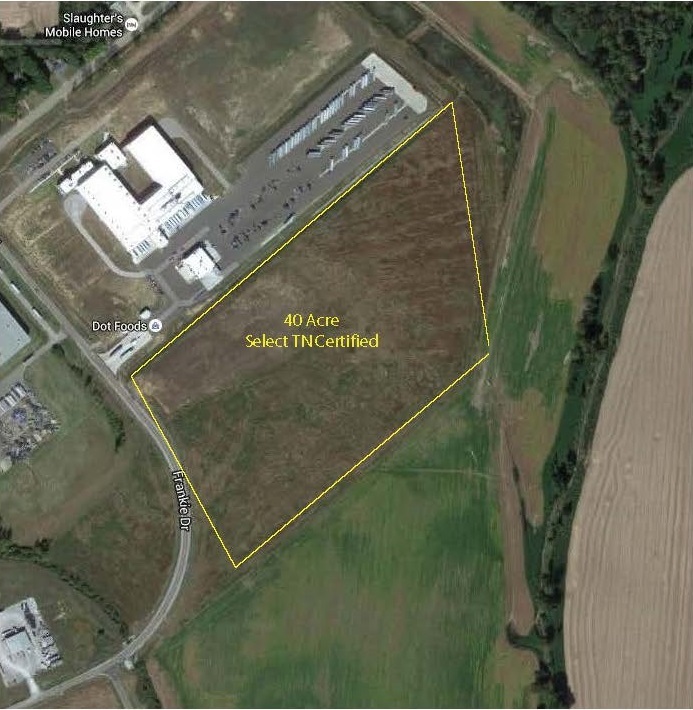 40 acres are SelectTennessee certified.